Provide comfort for the family of Frank Seward with a meaningful gesture of sympathy. On August 6, 1918, God almighty began the first chapter of Frank Seward’s life. He was born to the union of the late Hammel and Lula Melinda Seward in Valdosta Georgia. Frank was one of twelve children born to this union. Frank spent his adult life in Jacksonville, Florida where he was employed and retired after 35 years as a civilian employee at the Naval Air Station, Cecil Field. His knowledge and passion for cars also allowed him to be a well-known mechanic in the city for many years. 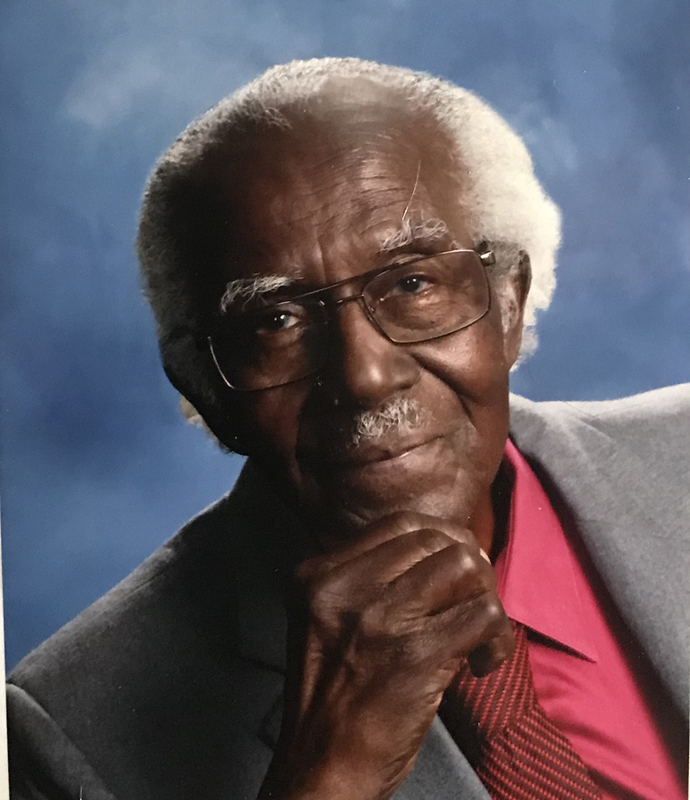 At the early age of 12, Frank obeyed the Gospel of Christ and became a loving, faithful and respectful member of the Church of Christ and served proudly until his departure from this earthly home. On the evening of March 5, 2019 at the ripened age of 100 years old, our Lord and Savior closed the final chapter of Frank’s life here on earth. He will be greatly missed and never forgotten. His wisdom and love for the Lord will be forever imprinted on the pages of the lives of his family and friends. Frank leaves to cherish fond memories: a loving and devoted wife, Florina Seward; daughter, Deborah Cooper (Jacksonville, Florida); 3 sons, Eddie (Shantella) Cooper (Marietta, Georgia), Tony (Condace) Cooper (Tallahassee, Florida) and Gary (Mara) Cooper (Tallahassee, Florida); 13 grandchildren; 7 great-grandchildren; and a host of loving nieces, nephews, cousins, brothers and sisters in Christ, and many beautiful friends. 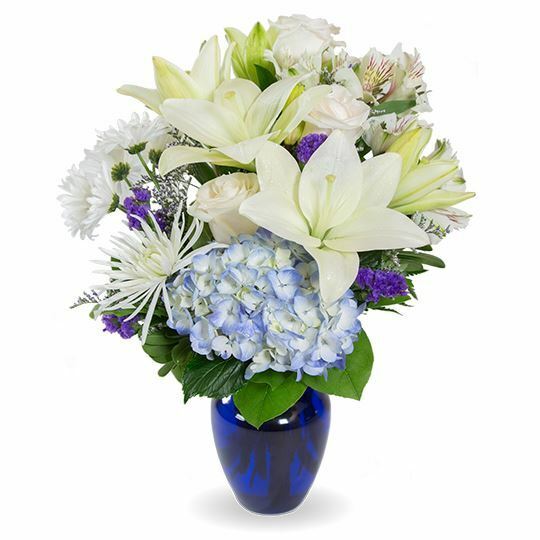 To send flowers to the family of Frank Seward, please visit our Heartfelt Sympathies Store. Caroline Chandler Conley sent flowers to the family of Frank Seward. Our deepest sympathy to the Seward family! May the God who gives peace be with all of you. (Roman 15:33) Please find comfort in knowing that God hates death. He views it as an annoying enemy that was not part of his original purpose for us. He has made arrangements through Jesus' sacrificial death and his heavenly Kingdom to ensure that his purpose for us has not changed. He promises to make many changes on earth, one of which is to resurrect all those in his memory. (Matthew 6:9-10; Acts 24:15) What a glorious reunion that is going to be! Caroline Chandler Conley purchased flowers for the family of Frank Seward. On behalf of Rev. Clinton R. Terry, Sr & members of Westlight Bapt. Church, Woodbine, Ga., we lift Sis. Malinda Smith, our musician, & the entire Seward family up in prayer. May God's peace comfort & strengthen you.